Gabriola Island often styles itself as The Isle of the Arts, and it has inspired many different art forms through the years. 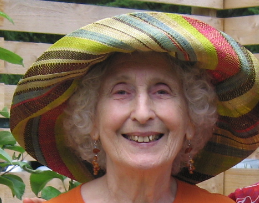 On this page, we plan to celebrate some of these works, beginning with poems by Naomi Beth Wakan. Naomi Beth Wakan reading her poem, ‘Our Flag’. Photograph courtesy of Steve Struthers. 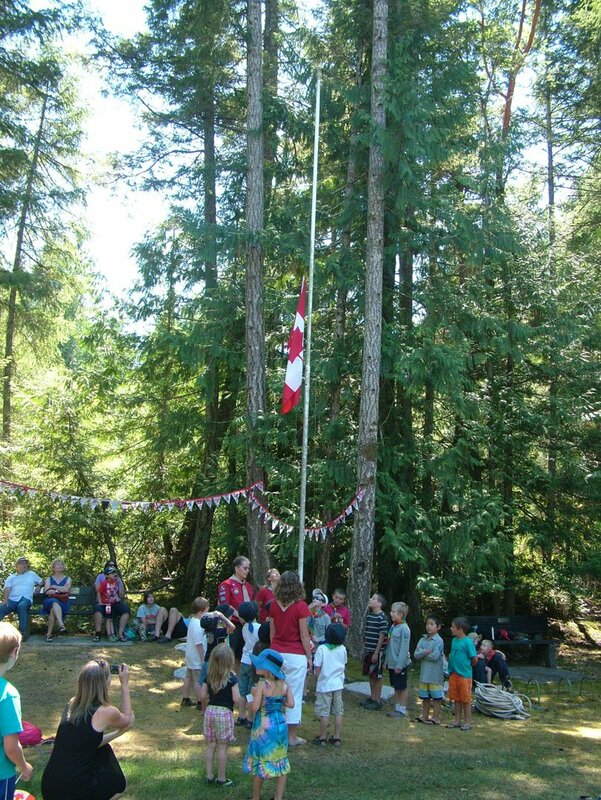 First Gabriola Cubs and Beavers raising the Canadian Flag. Photograph courtesy of Elias Wakan. 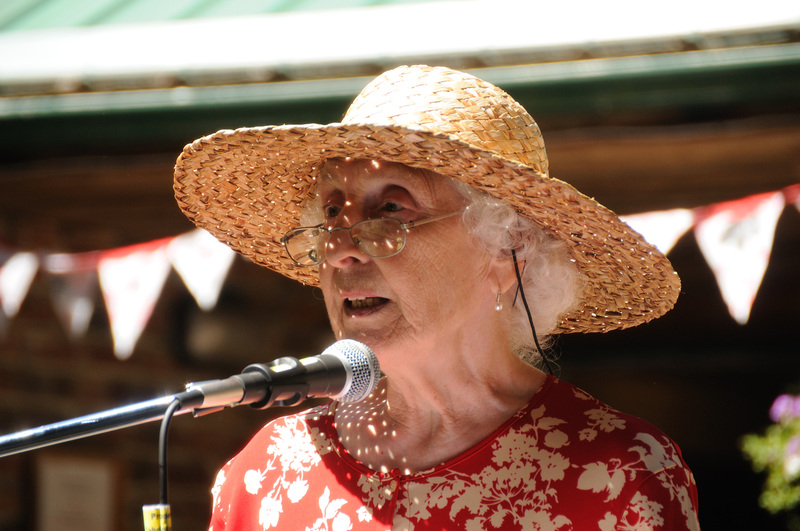 This poem was presented by Naomi Beth Wakan at the Museum’s Canada Day celebration on July 1, 2015. How those times draw us together. 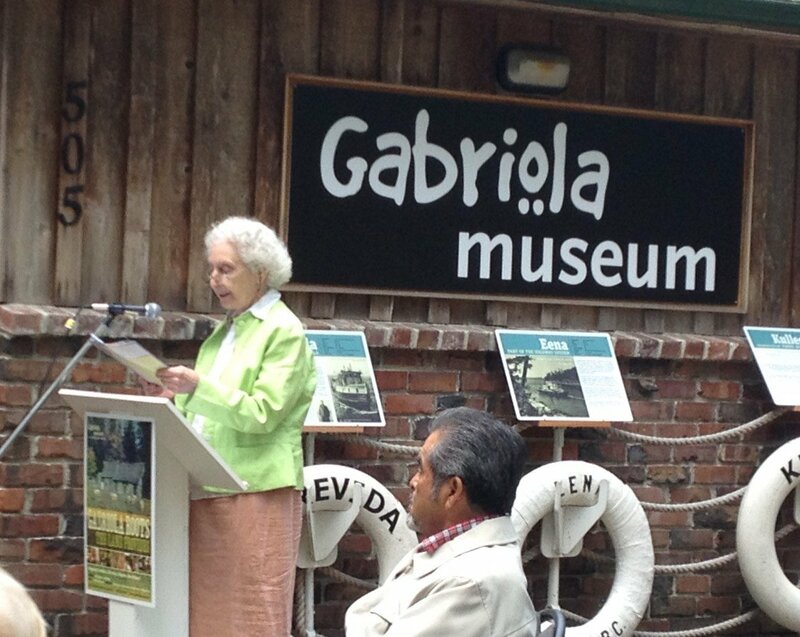 Naomi created and recited four poems for the Museum’s Opening Day, May 17, 2015. The poems explore and expand ideas celebrated in the Museum’s new 2015 exhibit and film Gabriola Roots: The Land Provides. salal berries and wild garlic. land for their sheep and cattle and pigs. and turnips, and rows of strawberries. the harvest rowed slowly over. still see their harvests in our own. herbs and veggies for the purists. readied land for community gardens. to do the best in our own backyards. Our tides come in and recede. And that is why we trust the Trust. of mussels and clams and oysters and sea-weed. as the wind comes up from the beach. our own labyrinths to our cores. as can only happen on islands. This poem was written and read by Naomi Beth Wakan on the occasion of the Gabriola Museum’s October 2014 fundraiser, “ A Night for the Museum”. to engage the community in reflection and dialogue about themes and issues that impact our present and the future. to sustain the miners there? four teachers at the oars? fathers could sustain their families? for the comings and goings of the island?